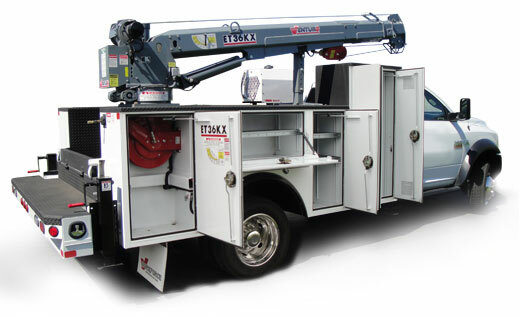 Venturo truck mounted cranes are rugged, high-quality, and built to last. Our products are highly regarded in the industry and are an excellent value. A family-owned business since 1952, we supply a broad range of industries with reliable equipment that’s made to perform year after year — even in the most demanding environments. Cranes are offered in full hydraulic (HT), electric-hydraulic (ET), mast (CE, CT) and also include the new van crane (VC) configurations. 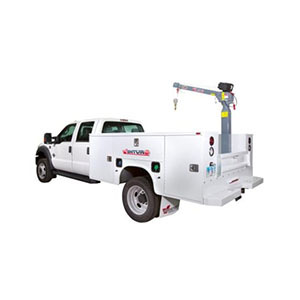 Additionally, we offer an array of complete crane packages, including: bodies, air compressors, outriggers, pedestals, and more. 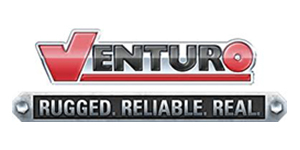 Venturo cranes are built with pride by skilled craftsmen in Cincinnati, Ohio, and are sold and serviced through a national network of distributors.